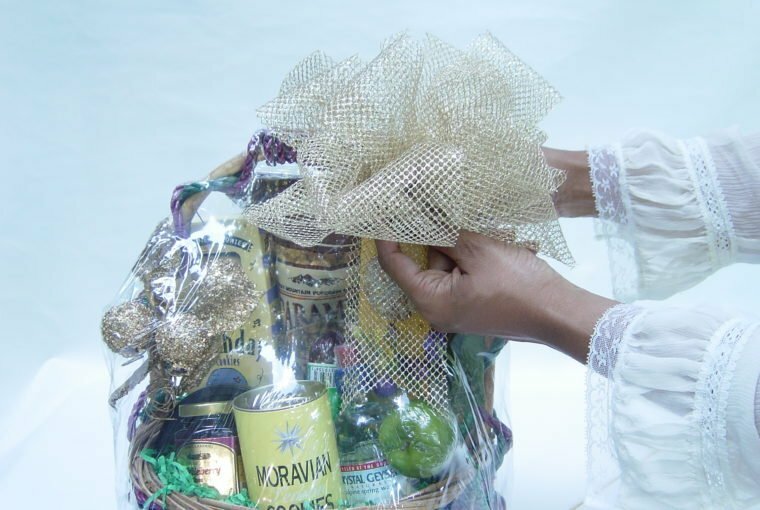 Do you account for every penny that goes into your gift baskets? If not, here’s where you lose the most money every time you design. 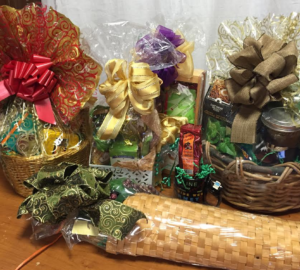 Less than 24 hours — that’s all the time I had to create four gift baskets for a close friend. She is part of an organization where members came together for an annual celebration. The baskets were for delivery by car to the organization’s conference. 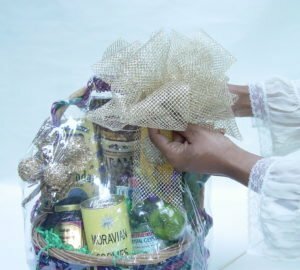 The contents to make the four designs came in on Thursday afternoon and the last one on Friday morning, the same day the gift baskets had to be ready. That late arrival gave me just three hours to finish everything. I didn’t choose any of the products, which meant that I had to mirror my friend’s vision for each gift. As you can imagine, that’s not always easy. When someone else purchases products, every item may not be right for the design. One item may be too large or too small or difficult in other ways. You have to keep this in mind when a customer asks you to make the arrangement look good. However, that wasn’t my biggest concern. The amount of customization to fulfill this order made me gasp. Whew. There was more, too. Had I not completed the prep work on Thursday evening, the four gift baskets would not have been ready by Friday at noon. Customization is where the most time is spent creating designs. Unfortunately, it’s the most under-recognized part of gift basket making. This is where you lose a tremendous amount of money if you don’t account for how long it takes to complete this design phase. 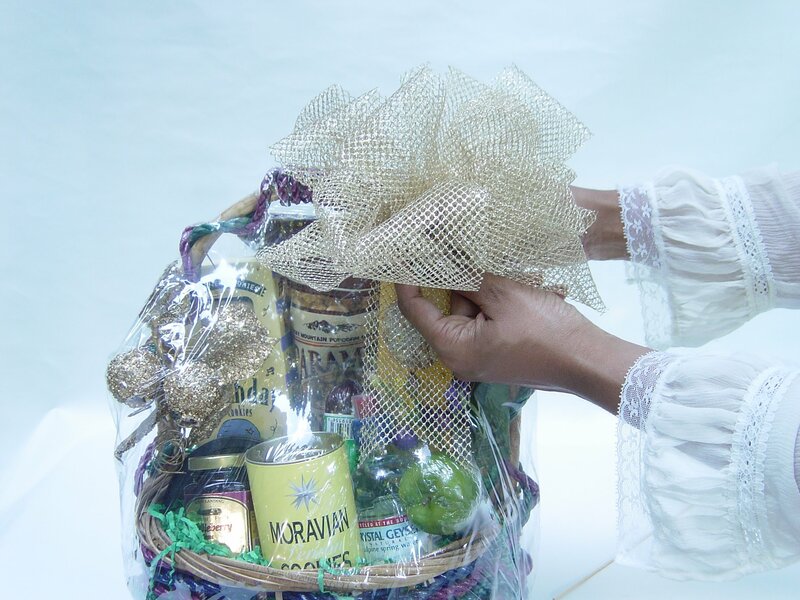 My online gift basket class students get a healthy dose of this education. Many customers act as if they don’t understand why you charge what you do. However, let me tell you, they do understand. They see what it takes and then figure you’ll do it. That’s why they come to you hoping you’ll do all of the work for a low cost or no charge at all. Charging the right fee starts by knowing your worth. 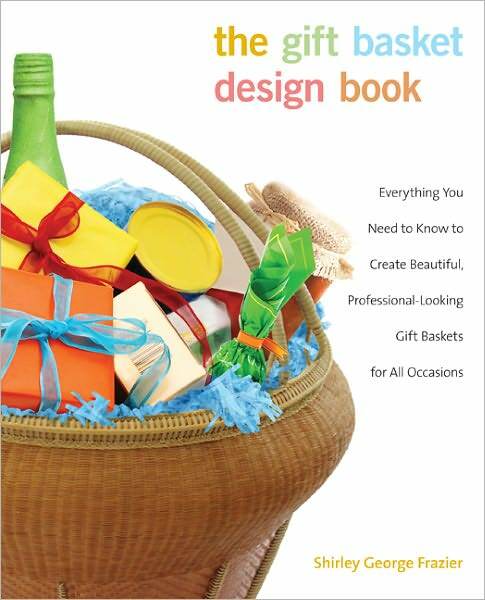 Money to Start a Gift Basket Business helps you realize the true cost of designing. Preparation is a substantial part of designing. You must not be afraid to charge for it. If you don’t charge, you will be furious with yourself for all the work and little pay. Do not be afraid to let the customer know about the intricacy of detail, time required, and price to create a work of art. It’s okay to lose an order because a customer doesn’t agree. After all, you’re the expert. I guarantee that when the customer leaves and tries to do all of the work on their own, she’ll either not do any of it or scale back on her original vision. That’s her decision while you focus on customers who recognize and respect your talent. 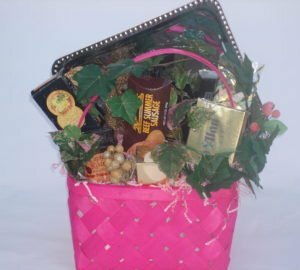 Customizing gift basket designs is meticulous work. Be proud of how you accomplish it while charging a fair price. If not, you’ll find yourself underpaid and aggravated. What situation in your past reminds you about something similar?